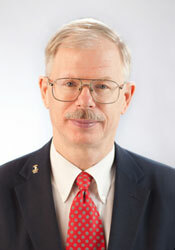 Robert P. Walsh, attorney, specializes in Veteran's Disability Law and Social Security Disability Law. Health, Benefits, Burials & Memorials & multiple resources online. Veterans' law covers those veterans' benefits that are administered by the Department of Veterans Affairs (VA) through its adjudication process. This includes disability compensation and pensions, educational benefits, home loans and medical benefits.